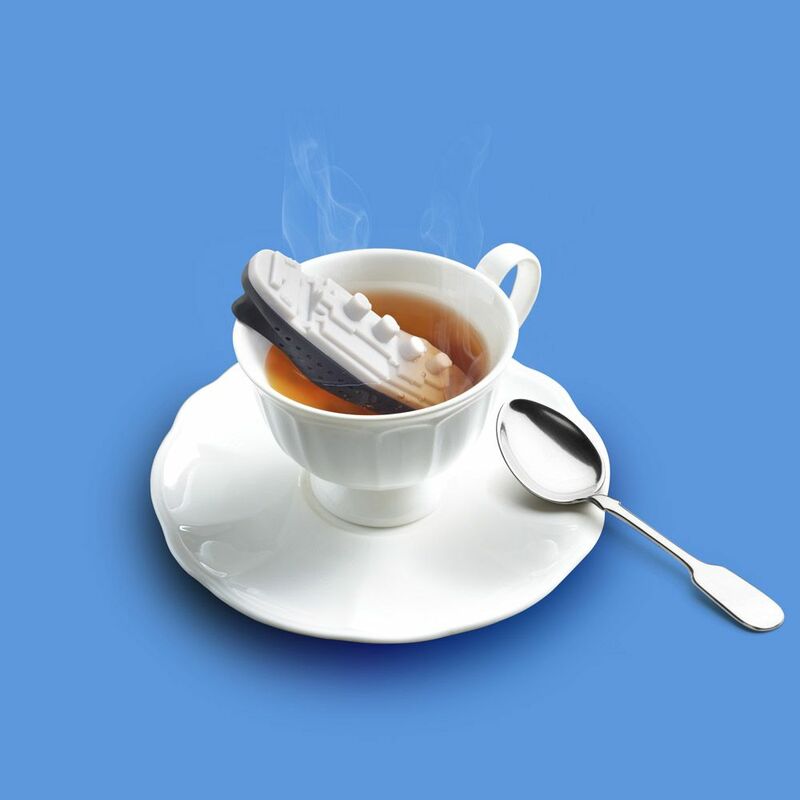 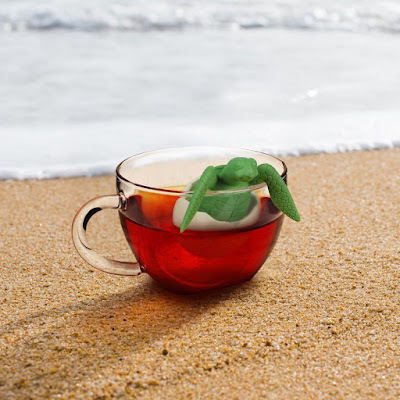 Teatanic Tea Infuser: Teatanic is going to submerge your tea leaves; it's an unsinkable tea infuser. Just fill its hull with loose tea leaves and let it drift to the bottom of your cup for a perfect cup of tea. Mr Tea - Tea Infuser: Mr Tea isn't going to make you a perfect cup of tea until you toss some tea leaves into his trousers. Under The Tea - Tea Infuser: Under The Tea Infuser turns your teatime into an underwater adventure. 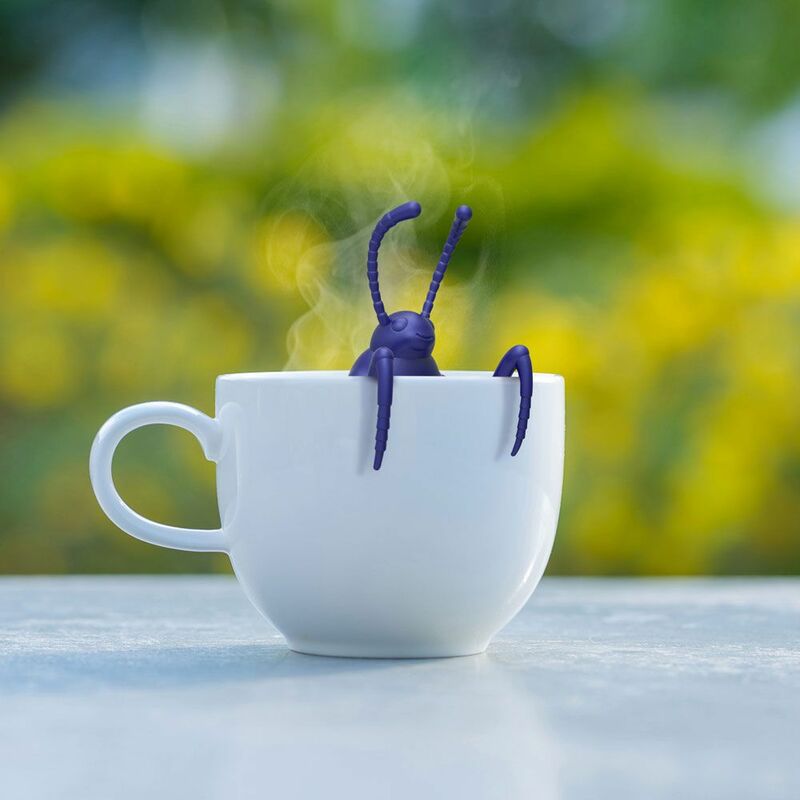 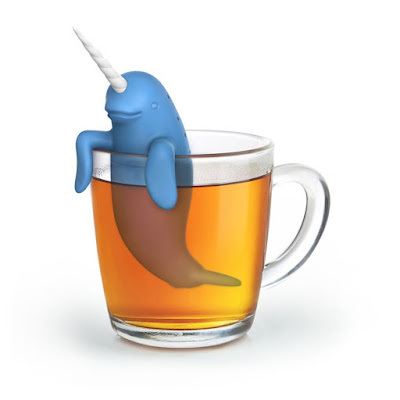 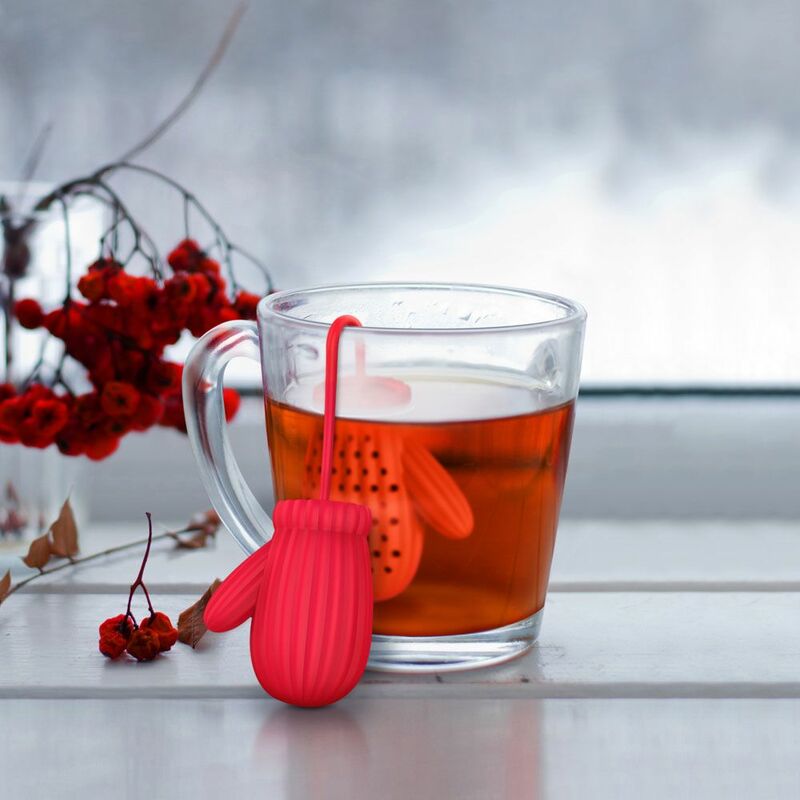 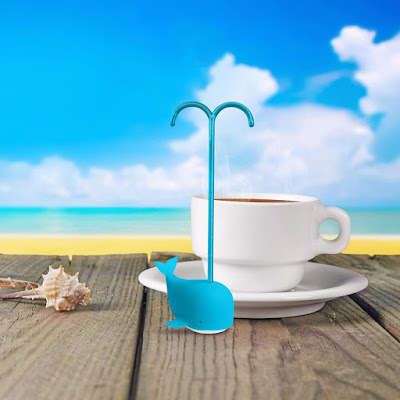 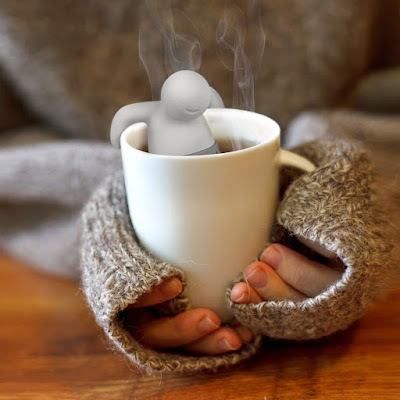 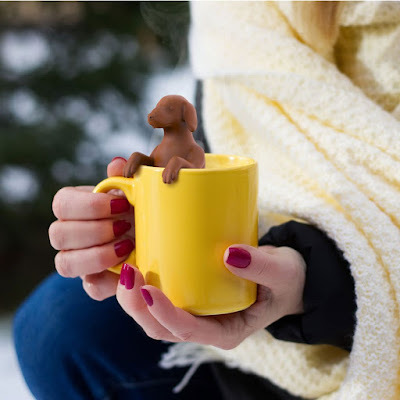 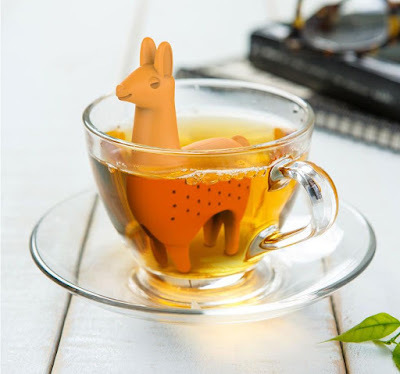 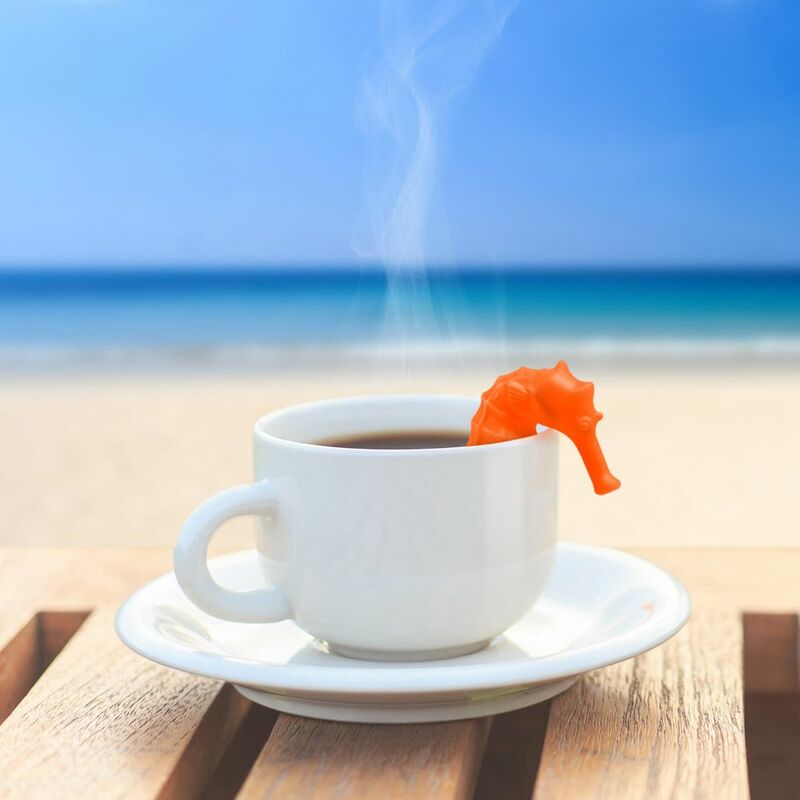 Under The Tea - Tea Infuser: Fill it with your favorite blend of tea leaves and hook those adorable flippers on the side of your cup to make a perfect cup of tea. 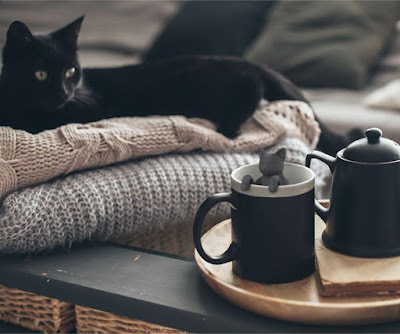 Purr Tea - Tea Infuser: Fill the Purr Tea Infuser with your favorite tea leaves and place its little paws on the edge of your cup, and you'll be curling up with a perfect cup of tea.